Andre was a professional football player/wide receiver for the National Football League and Canadian Football League from 1997 – 2004. While playing for the Toronto Argonauts as a starter, he helped them to win a Grey Cup Championship in 1997 as a rookie catching passes from QB’s Doug Flutie and Andre Ware. While in camp with the 49ers, he was amongst Hall-Of-Famers, Steve Young and Jerry Rice. Andre is a 1996 graduate of Stanford University in Palo Alto, California, and holds a B.A. in Human Biology. In May 2013, Andre was awarded his Executive MBA from The University of South Florida, graduating with high honors and a 4.0 GPA in the nation’s top percentile of students which earned him recognition in the International Beta Gamma Sigma Honors Society. He is currently the varsity wide receivers coach for Berkeley Preparatory High School in Tampa, Florida and is the owner of AthElite, where he trains/oversees the development of many NFL and CFL prospects. 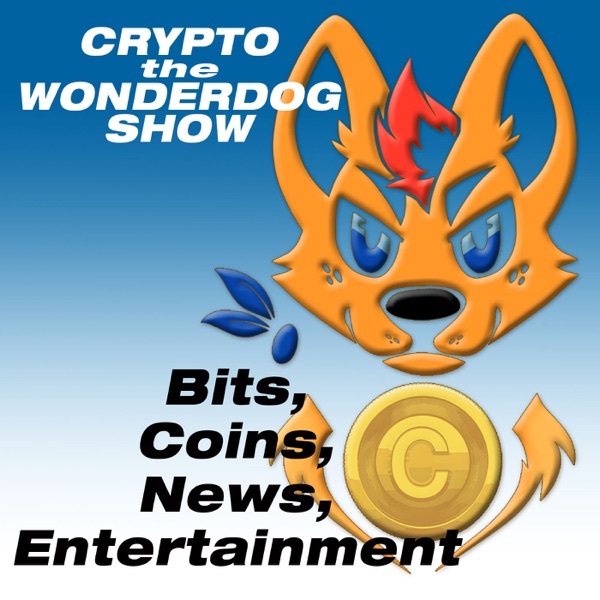 Telegram: https://t.me/joinchat/HXYr-1E8iFne2LLgfEwe2A Crypto the Wonder Dog is now looking for the TRUTH when it comes to Cryptocurrencies and BITCOIN, Digital Currency... What to look out for, where to buy, trade, invest, loan, mine.... OMG!! Too much for 1 person to do this alone. I want t start a channel where we work together to learn as possible without getting burned. Please contribute what info you have.